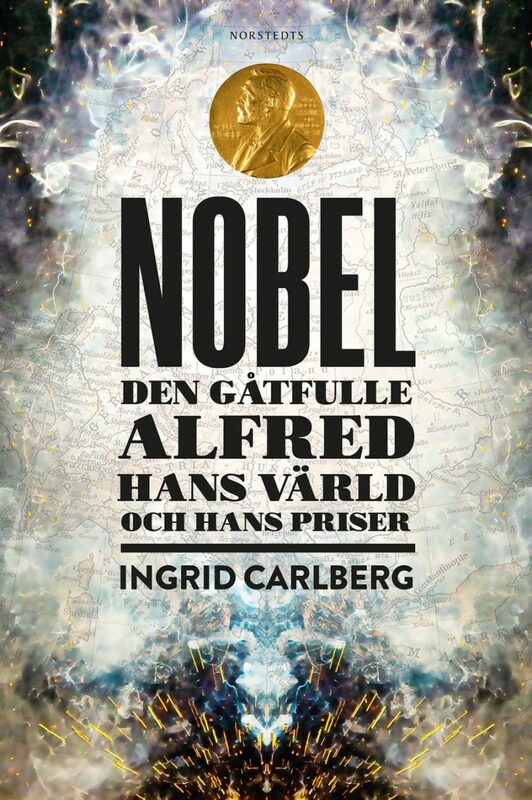 Award-winning author and journalist Ingrid Carlberg tells the astonishing and unlikely story of the man behind the most esteemed prize in the world: Alfred Nobel. A man who got rich on war, wrote poetry in secret, and dreamed of peace on earth. In broad strokes as well as delicate detail, Carlberg portrays Alfred Nobel’s life and times. It is a vivid narrative that follows Alfred from a destitute childhood in Stockholm, through family conflicts, romantic defeats, successes and betrayals all across nineteenth century Europe, to his death in San Remo – and beyond. Carlberg illuminates the scientific, literary and political contexts of his eventful and dramatic life, relating it to the categories he selected for his prizes. 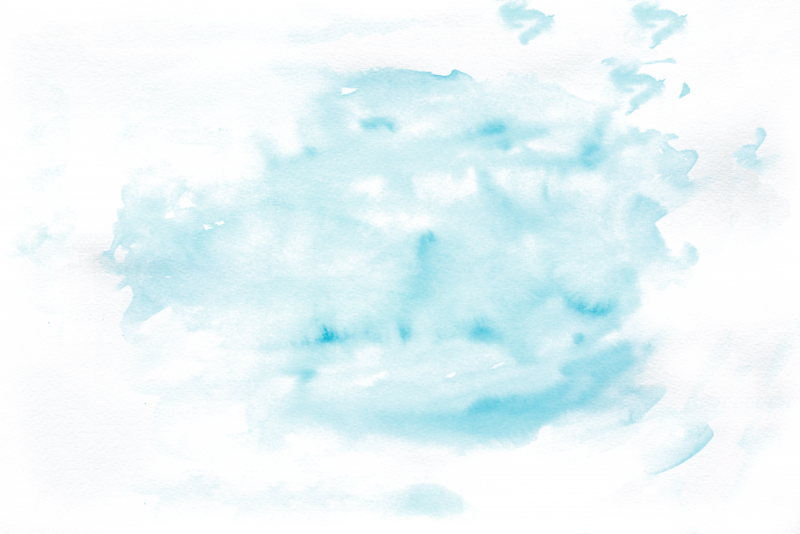 What life experiences instilled the desire to bequeath his fortune to future research? What were the circumstances he hoped to change with his shocking testament? 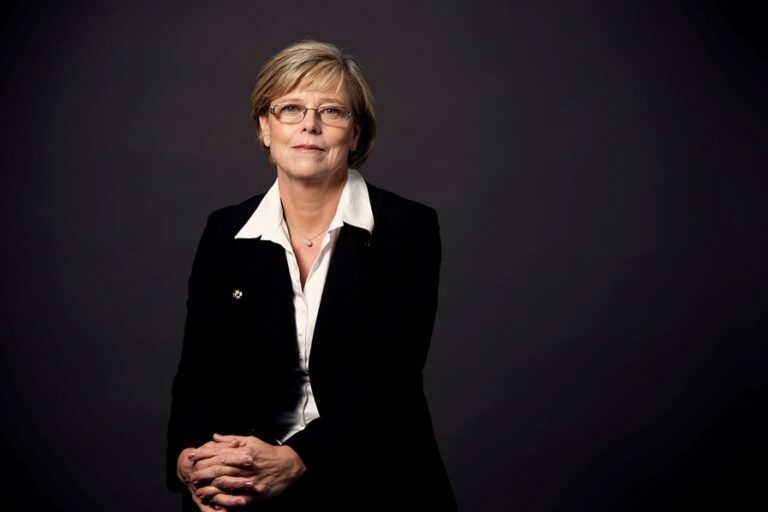 Ingrid Carlberg’s writing combines the rigor of scientific research with the presence and nerve of narrative journalism. The book is based on a number of previously unknown sources: Carlberg has sifted through archives in five different countries and pored over thousands of private letters. It is an undertaking never previously attempted. Thus, Nobel: The Enigmatic Alfred is the first in-depth account of the origins of the Nobel Prize.